Fluids	There are 12 products. Ultrasonic liquid 1litre, concentrate for ultrasound washers, odorless, contains ammonia, indicated for cleaning silver and gold. 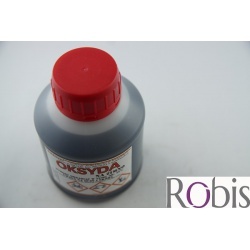 Odzłota liquid 1000ml, liquid for polishing gold jewelry, removes coating from jewerly's surface.